Shirehall Plain Antiques Centre, Holt, has 9 large showrooms, housing over 20 antiques dealers, at 2c Shirehall Plain, which is above Abbots, the estate agent and Byfords the cafe/deli is right opposite us. 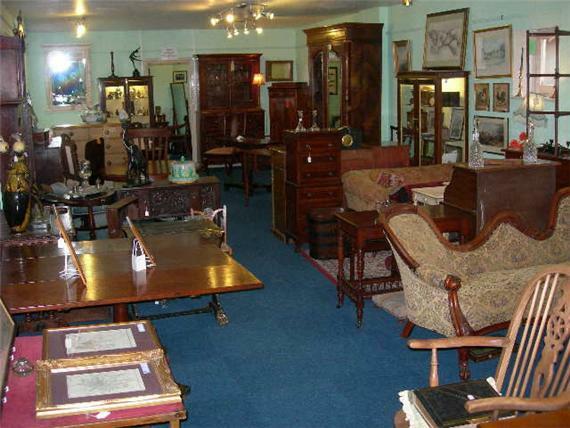 This Antiques Centre specialises in fine period furniture, but also houses a number of well stocked cabinets offering a wide range of good quality antiques and collectables. The current owner of Shirehall Plain Antiques Centre, Holt, is Mandy Allen who owned Fakenham Antiques Centre from 1998 to 2011. Here at Shirehall Plain Antiques Centre she has created a Centre that specialises in period furniture but also contains an equal number of dealers offering a range of other interesting antiques and collectables. 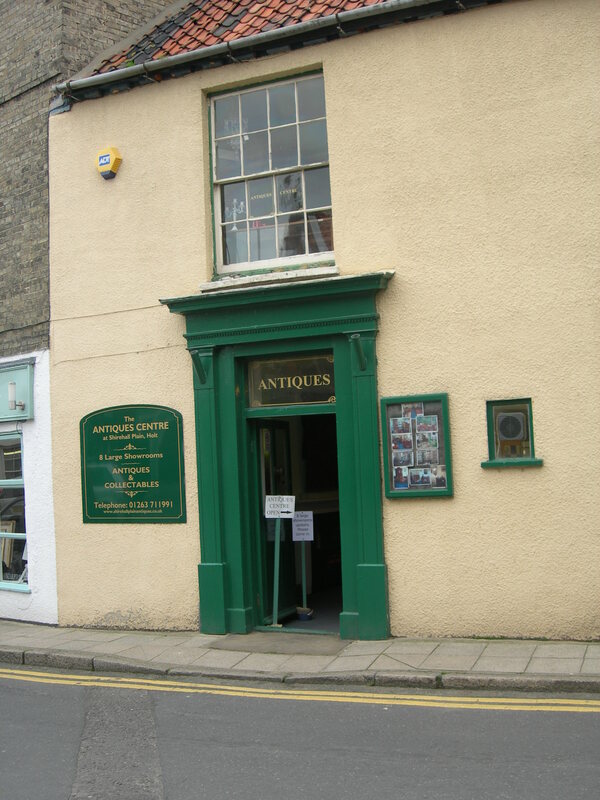 Fakenham Antiques Centre is now under the ownership of Carol Bloye and she takes pride in presenting a variety of antiques, collectables and vintage pieces, which reflect a sense of history. At Shirehall Plain Antiques Centre, Holt and you will always find a good selection of fine period furniture, antique decorative items and collectables, pictures and a wide variety of other antique and vintage items. Holt has numerous other shops and centres offering antiques and collectables including Holt Antiques Centre on Albert Street, Past Caring, Wood ‘n’ Things and Owl Town Antiques in Chapel Yard, Richard Scott Antiques and The Mews Emporium on the High Street, Anthony Fell and Cottage Collectables on Bull Street, Cobwebs and Forget me Not on Fish Hill, and just outside Holt you can find the Stables Antiques Centre at Bayfield Hall and the newest antiques centre on Thornage Road, Holt Antiques and Interiors, so the area, with Fakenham Antiques Centre just a short drive away, is a real treasure whether you are a professional antiques trader, an avid collector or even just interested in browsing. At Shirehall Plain Antiques Centre, Holt, we are sure you will discover a treasure amongst the items on offer. You may even find that elusive gift idea for a friend or relative or why not treat yourself to a valuable addition to your collection or a piece of memorabilia. With a background of many years in antiques we are here to offer beautiful and interesting pieces of fine antique furniture, and a wide variety of small collectable items at the best possible prices, and we pride ourselves that each piece that we have on show is in a suitable condition for immediate use in your home. We are sure you will appreciate what excellent value for money we give, in terms of the age and quality of the fine antiques we offer.